KAMPALA – As a significant section of the public continues to demand that Parliament amends controversial National Biotechnology and Biosafety Bill, 2012, which seeks to provide a regulatory framework for safe development and application of biotechnology development and release of genetically modified organisms (GMO) Ugandan food scientists have persistently supported the embracing of GMOs in the country. President Yoweri Museveni declined to sign the Bill into law after parliament had passed it in November 2017. Mr Museveni sought, among other things, clarification on the title, patent rights of indigenous farmers and sanctions for scientists who mix GMOs with indigenous crops and animals. Proponents of the bill, however, argue that GMOs have the potential to boost food, fuel and fibre production, which will accelerate economic growth and foreign exchange earnings. Mr Abraham Kaggwa, an expert in food technology, nutrition and bio-engineering speaking to this reporter rubbished reports by some critics that GMOs are unhealthy, adding that they should be embraced since they could help in reducing the problem of hunger. “GMO foods are perfectly healthy and the technique has the possibility to reduce starvation and malnutrition when it is reviewed in the right way,” Kaggwa said in a telephone interview. Opponents to the bill argue that since the technology comes from developed countries, there are varied interests which may be veiled with ill intentions. “Ugandan scientists, knowingly or not, are being used by some powers to create a suitable climate for the latter to dominate our country and impose various technologies that would serve their interests and not those of Ugandans,” Bufumbira East MP James Nsaba Buturo has said. Biotechnology is any technique that uses living organisms or substances from living organisms to make or modify a product, improve plant, animal breeds or micro-organisms for specific purposes while biosafety is the safe development, transfer, application, and use of biotechnology and its products. Parliament in October 2017 passed the National Biosafety Bill 2017, pending the president’s approval. Museveni, in a letter to Speaker Rebecca Kadaga dated December 21, 2017, cited eleven reasons why the bill must be reconsidered by parliament. 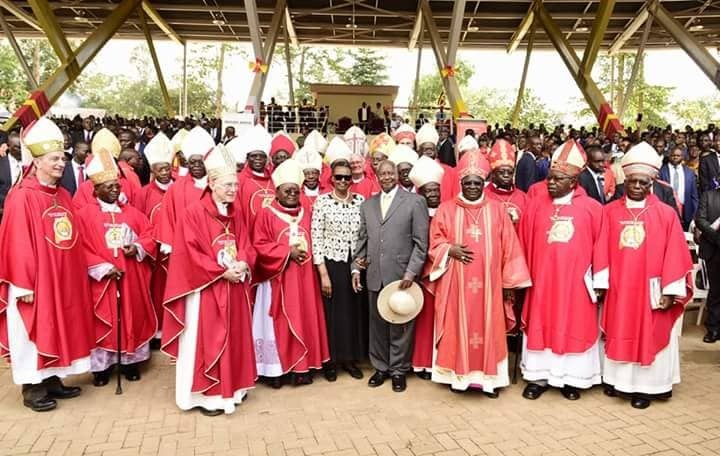 In June this year, the Uganda Episcopal Conference, the assembly of Catholic bishops in Uganda in a statement asked parliament to withdraw the bill and hold more consultations on the issues saying the general population is not aware of the risks involved also adding that the bill opens the doors for companies which will practically enslave the smallholder farmers. “In its present form, the text of the Act does not contain enough guarantees against the risks involved in the use of the genetic engineering and of GMOs, particularly the dangerous and longtime negative effects for health of the people and the environment,” they explained in a statement. However, Professor Charles Muyanja, a lecturer at the Department of Food Technology and Human Nutrition at Makerere University and one of the proponents of genetically modified foods in Uganda, told this reporter on Wednesday morning that genetic foods are the way to go given the increasing population. 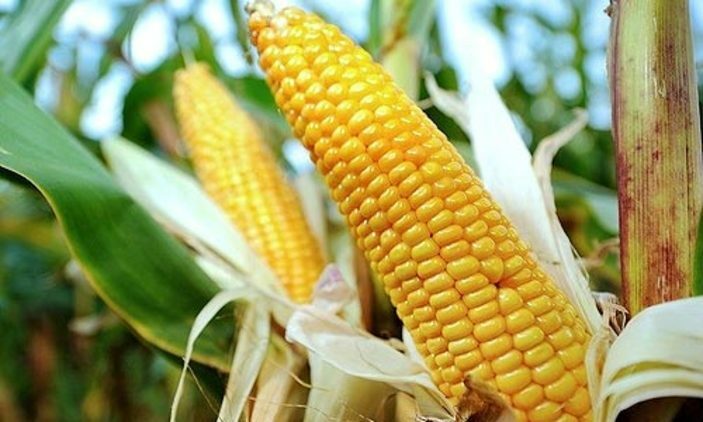 “You can’t avoid GMOs, I have used them, I have eaten them, nothing has ever happened to me,” Prof. Muyanja said, urging civil societies to visit countries like Spain which he says is the largest producer of such foods. He, however, warned that if not well managed, they (GMOs) can become catastrophic to the environment and peoples’ health.